Cristina Fernandez nationalized YPF to win votes and control the nation’s oil. A growing fight over fracking pits those two motives against each other. Caving to demands to stop shale drilling and curb foreign investment might be popular. But it would raise costs and hurt growth. Miguel Galuccio, chief executive of Argentina’s state-controlled oil energy company YPF, on May 15 defended a partnership with America’s Chevron to drill shale wells in the country, two days after a court ordered a probe into the transaction. In a letter to the Argentine press, Galuccio said that Argentina needed to attract significant investment to capitalize on its energy resources. 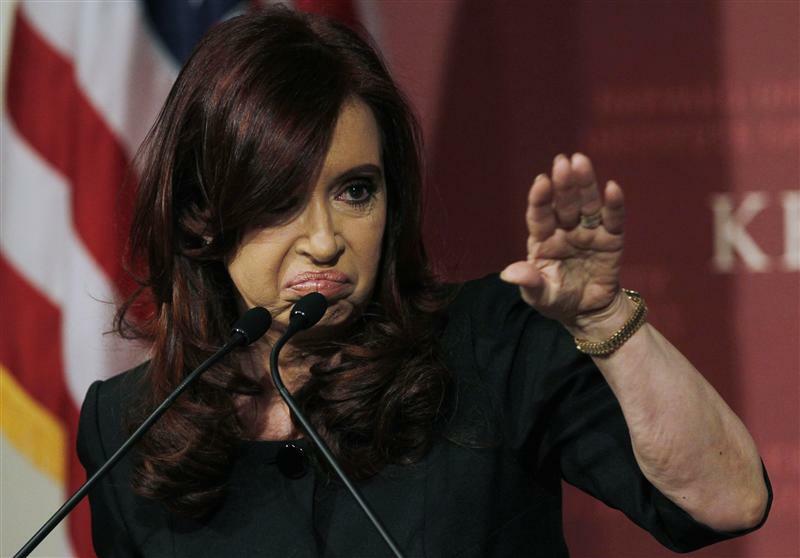 On May 13 a federal appeals court in Buenos Aires ordered an investigation into whether President Cristina Fernandez broke the law by approving a deal between YPF and Chevron. The case, brought by opposition lawmakers, accuses Fernandez of “abuse of authority, breach of public duty and potential environmental damage” in relation to the deal. The Public Ministry, an independent judicial body charged with promoting justice, is leading the probe. Production of hydrocarbons by YPF rose 11 percent in the first quarter of 2014 compared to a year earlier. Argentina has the second-largest shale gas reserves in the world at 802 trillion cubic feet and the fourth-largest oil shale reserves, according to the U.S. Energy Information Administration.